WARNING: This product can expose you to chemicals including Di-n-hexyl phthalate (DnHP), which is known to the State of California to cause birth defects or other reproductive harm. For more information go to www.P65Warnings.ca.gov. Changing strings just got a whole lot easier with Music Nomad’s GRIP Cutter. 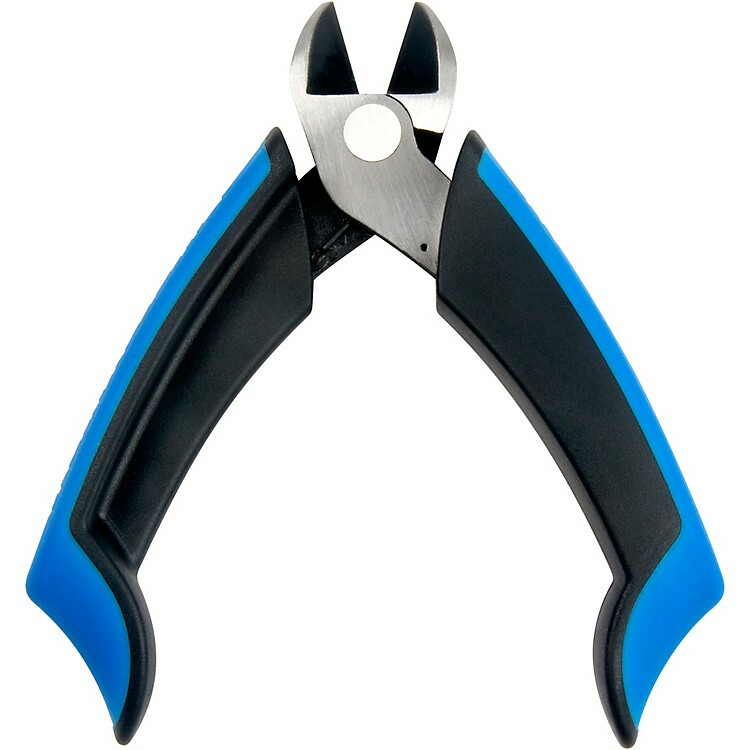 The string cutters' high-quality chrome vanadium steel blade is spring-loaded and comes with a convenient storage sheath when not using. The side cutter design lets you cut strings flush to the tuning machine posts. The pro-quality forged steel quickly cuts both big and small strings. It’s perfect for electric and acoustic guitar, bass, banjo, mandolin and orchestral strings. The ergonomic rubber-lined comfort grips make cutting a cinch. Music Nomad’s GRIP Cutter is designed to be the last string cutter you’ll ever buy. Order the GRIP Cutter for your gig bag today.